Need more apps for your favorite device? iOSnoops can help! Here are 54 iPhone and iPad apps that have just gone free. 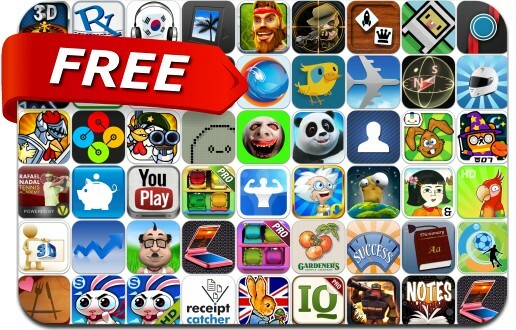 This apps gone free alert includes The Rise of Atlantis, Roulette, Hatchi, Peter Rabbit's Garden, Evertales, Call of Mini: Sniper, Chicken Revolution, Rafael Nadal Tennis Academy, Centrifeud, Tune Cruiser, Doc & Dog, WarCom: Genesis and many others.